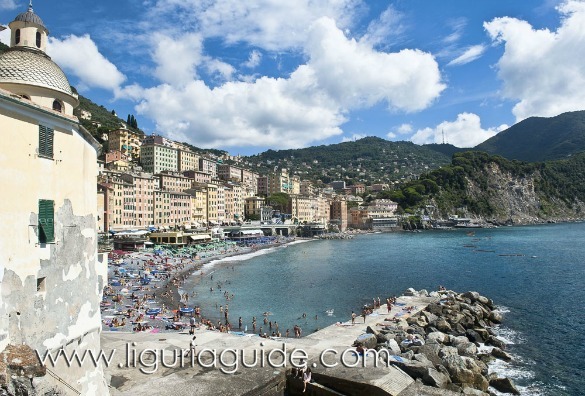 The Liguria Hotels Directory is here to show you the hotels in Liguria, area-by-area and help you make the best choice. Whether you are in search of Liguria budget hotels (hotels economici liguria), Liguria luxury spas, or the best places to honeymoon around Liguria, just follow the area tours below ( see links below). From Cinque Terre discount hotels to five star hotels, you will find them all here. Use it before making your Liguria hotel reservations for your next Liguria holiday. Let's say you are interested in staying in the Cinque Terre. Just click on the 'Hotels in the Cinque Terre' link at the bottom of this page to go to a complete listing of Liguria hotels for this area. STEP 1) Click on the link at the top of that page to watch the video about that area. If you're thinking "yes absolutely," then scroll down to see the list of accommodations available in this area. Size : The listing tells you how many rooms each hotel offers. Location : Is it in the town center ? Is it a walk or a drive from the beach? Or is it on the hills ideal for hiking? Description : A brief thumbnail of the hotel. STEP 3) Got it narrowed down to one or two top favorites? Great! 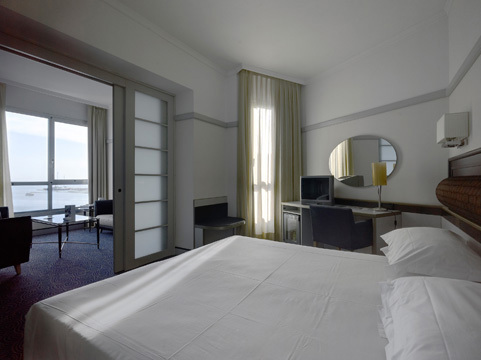 Use the final link in each hotel listing to make a booking through our partners 'Booking.com' and 'Expedia.com' as well as to read detailed reviews by others who have actually stayed there!